The practice of phase states of the mind is the hottest and most promising pursuit of the modern age. 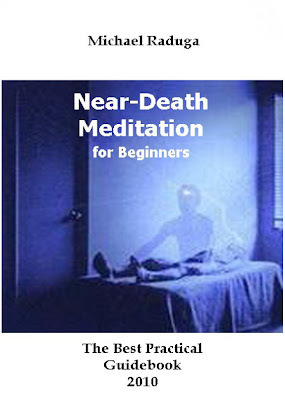 Unlike in the past, the notions of “out-of-body experience”, “near-death meditation”, “lucid dreaming” and “astral projection” have already lost their mystical halo, and their real basis has been studied in minute detail from the most non-nonsense approach. Now, this phenomenon is accessible to everyone, regardless of their worldview. 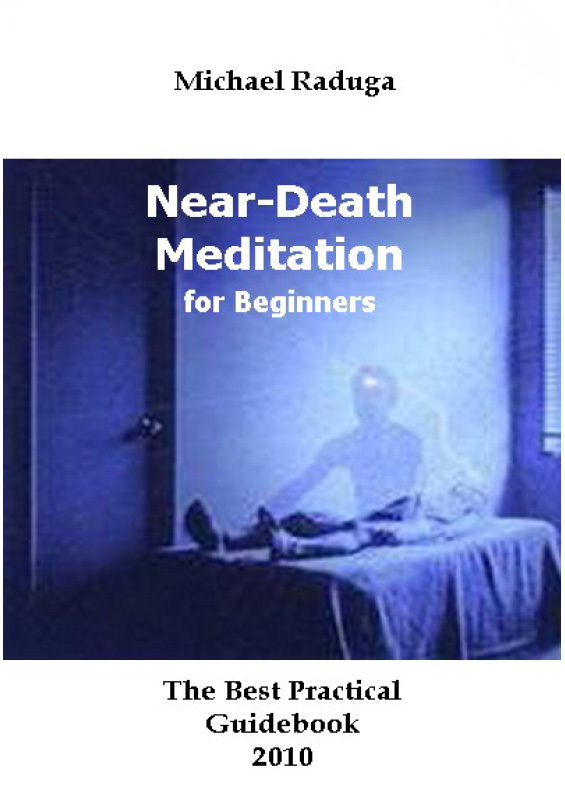 It is now known how to easily master it and apply it effectively. This textbook gives each and every person something that previously could only be dreamt about - a parallel reality and the possibility of existing in two worlds. This book is for pragmatic people who are not used to taking anything on faith or reading about empty theories. The book only deals with what works in practice, and nothing else.